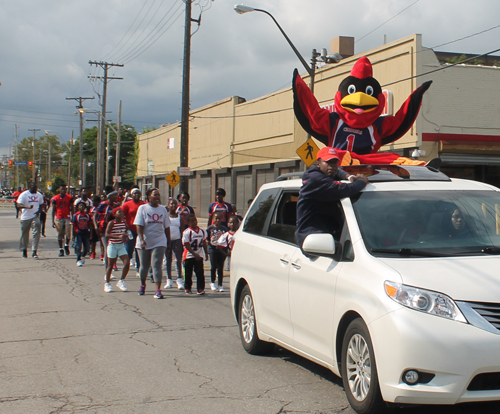 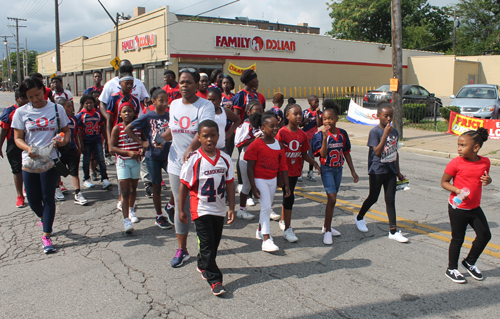 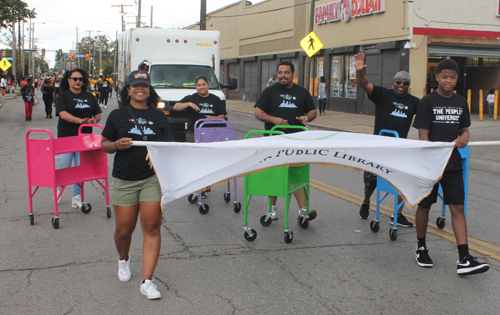 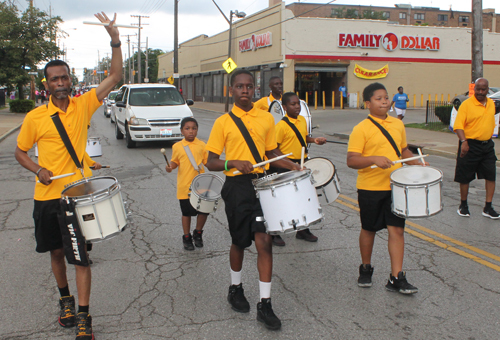 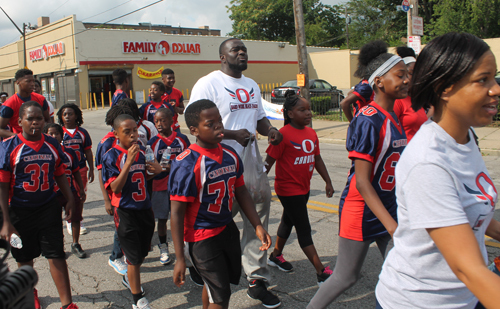 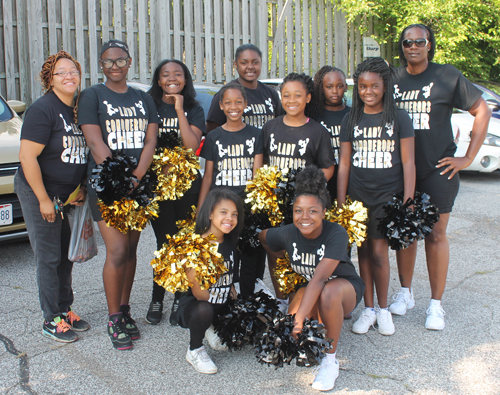 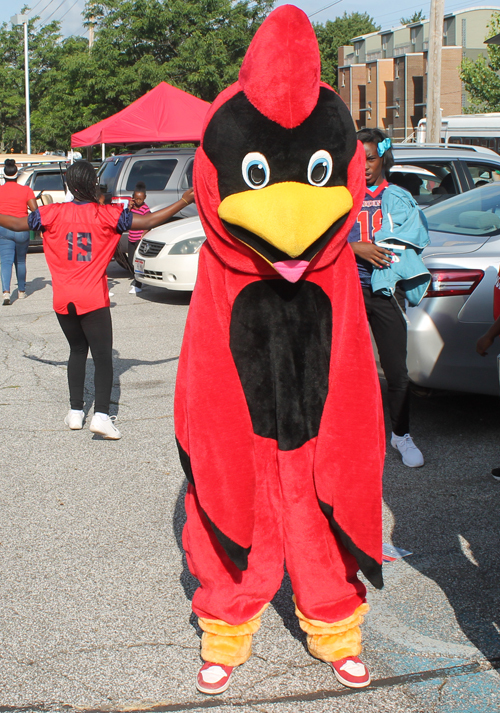 The Parade stepped off from East 105th and Superior, traveled down 105 to St Clair and then proceeded to Sam Miller Park at East 88th and St. Clair. 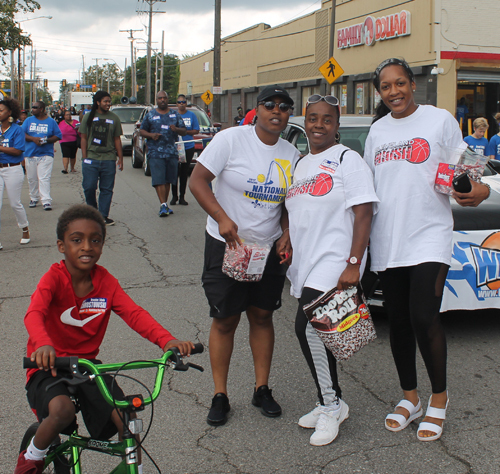 The Parade was about an hour long but we did not include the politicians (numerous Mayoral, Council and Judicial candidates) in the video. 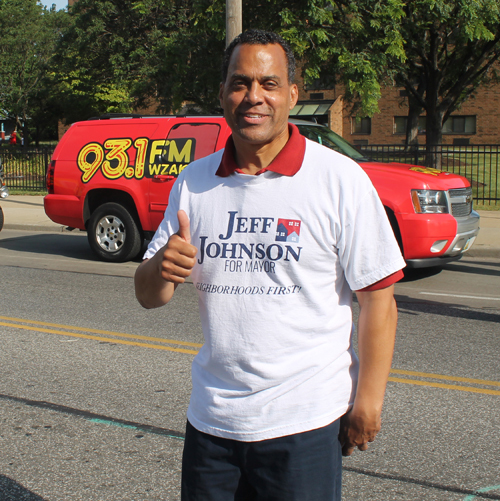 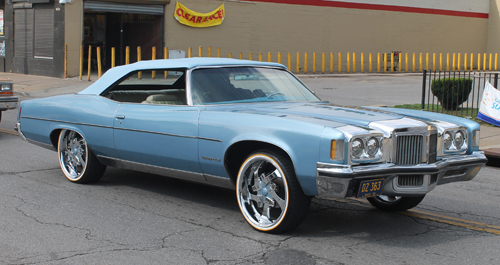 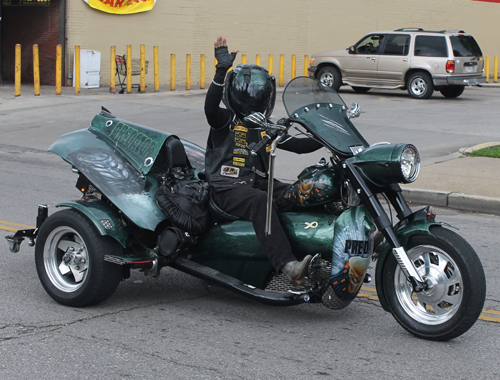 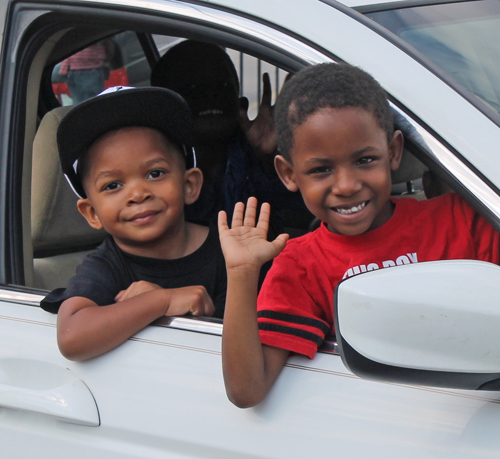 This was shot near the beginning of the parade on East 105 just past Superior. 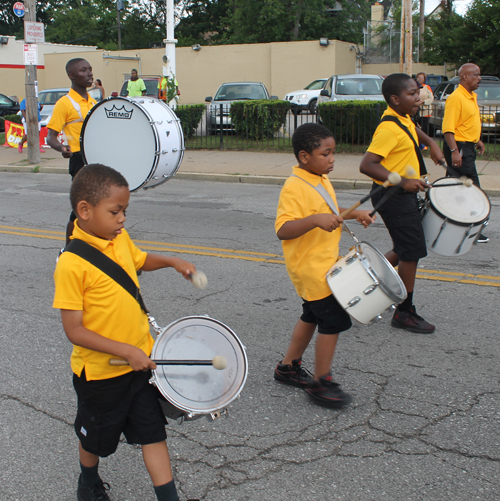 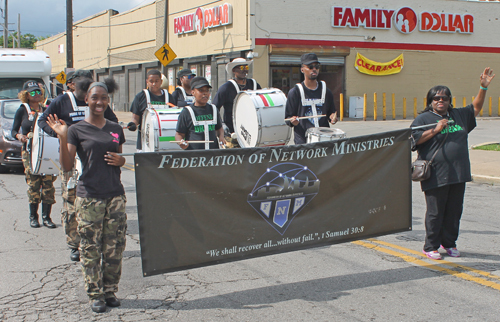 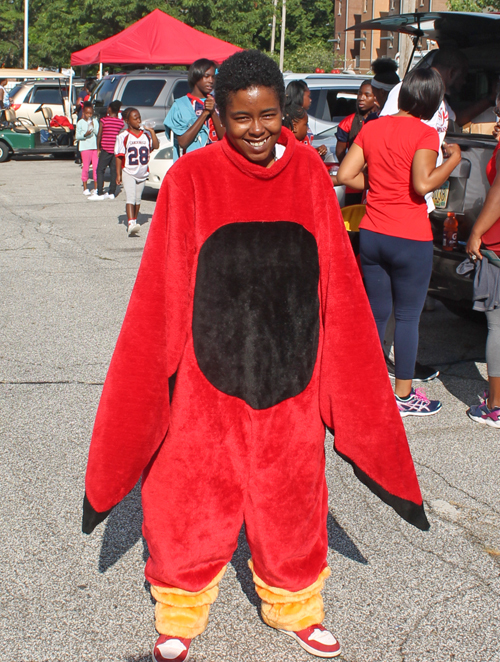 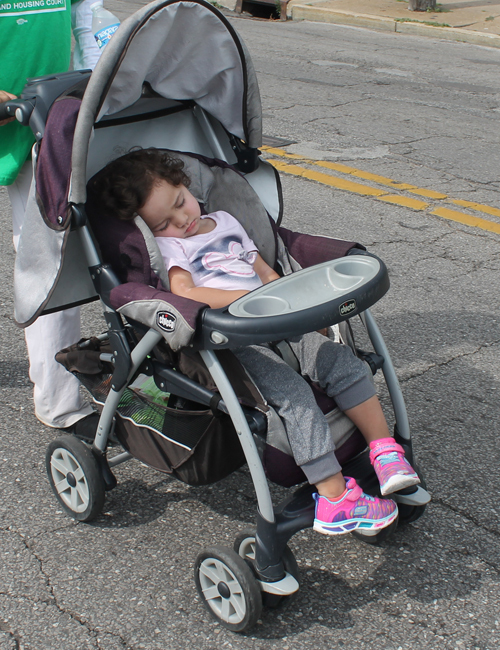 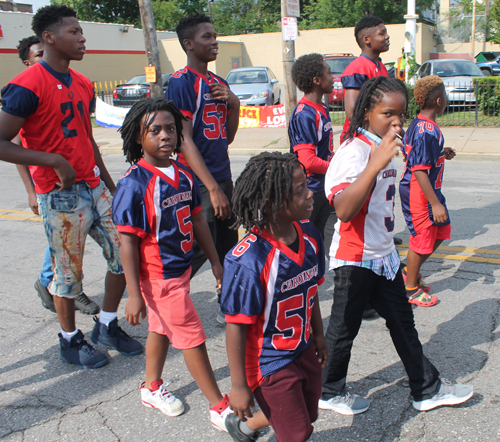 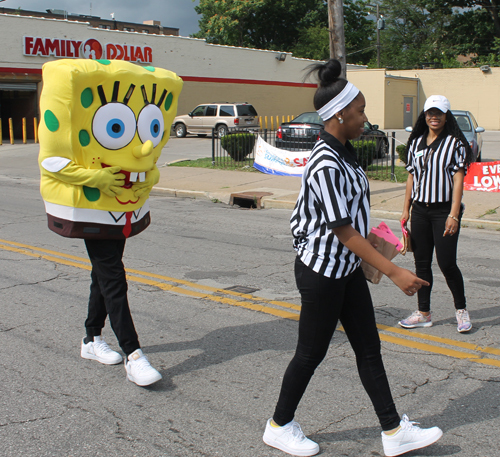 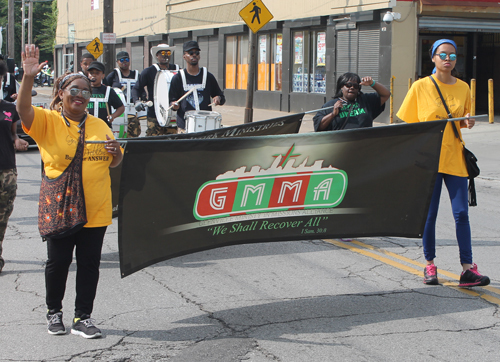 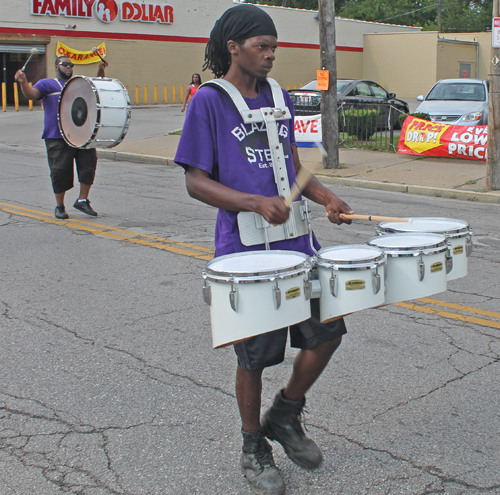 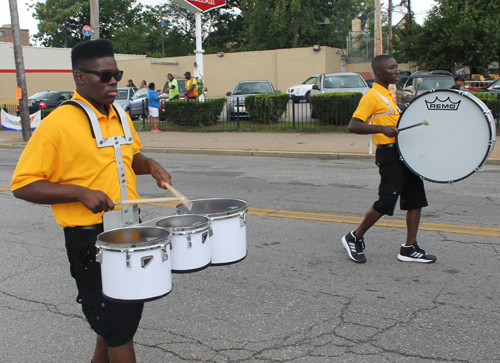 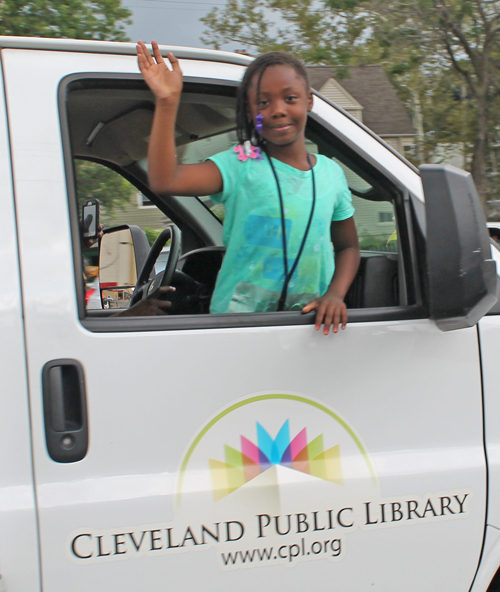 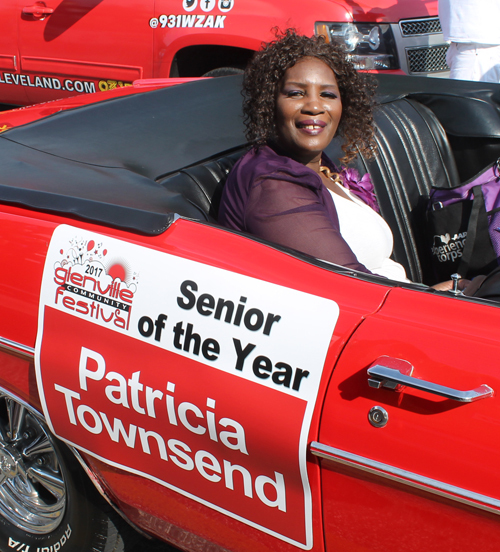 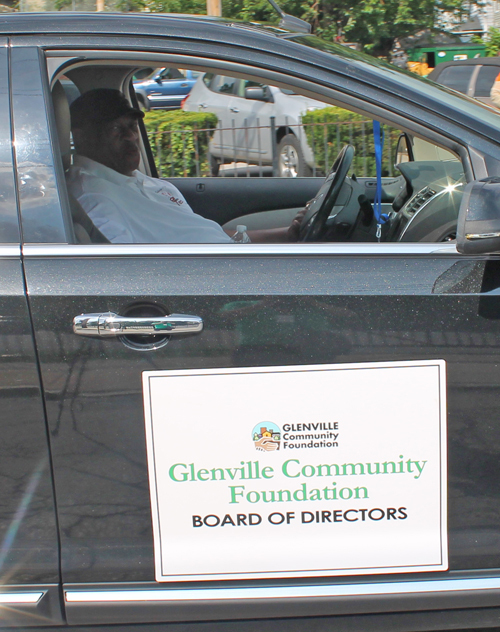 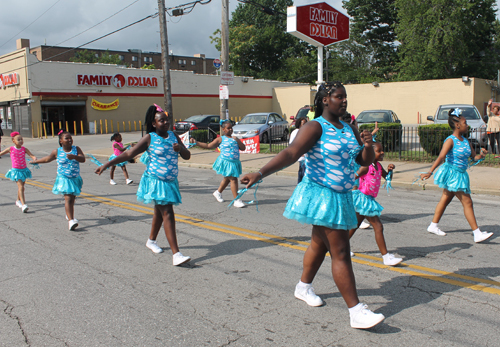 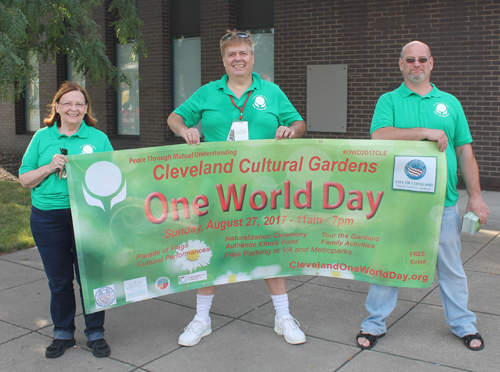 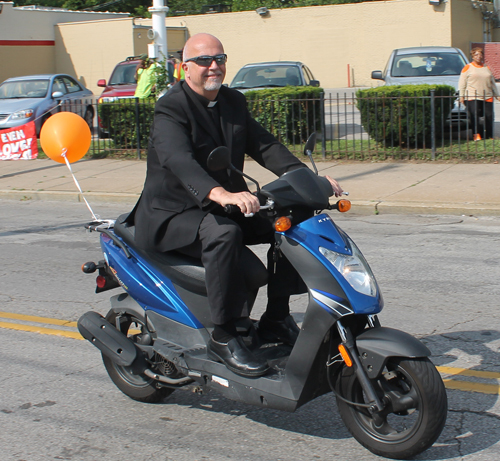 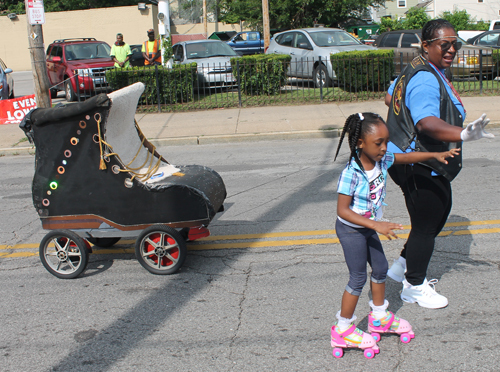 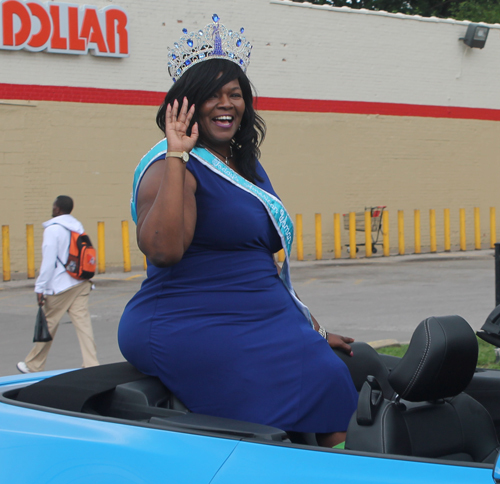 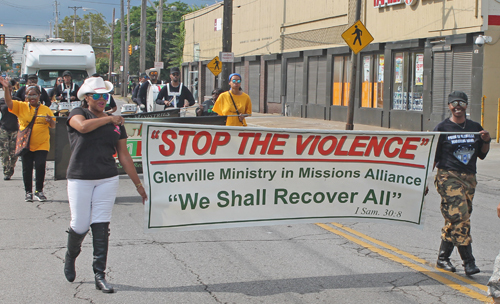 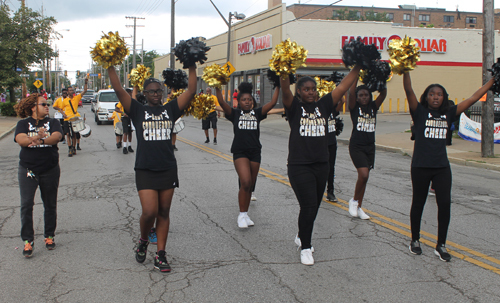 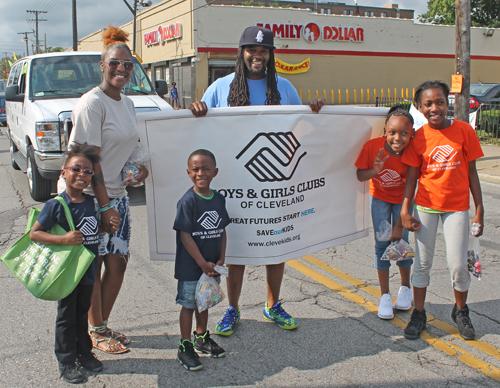 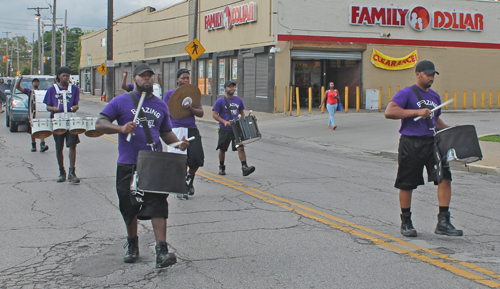 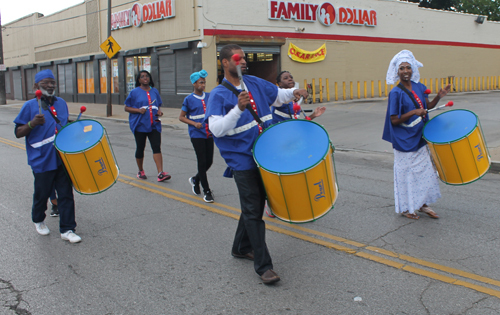 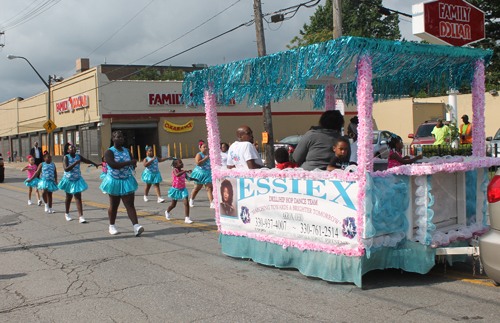 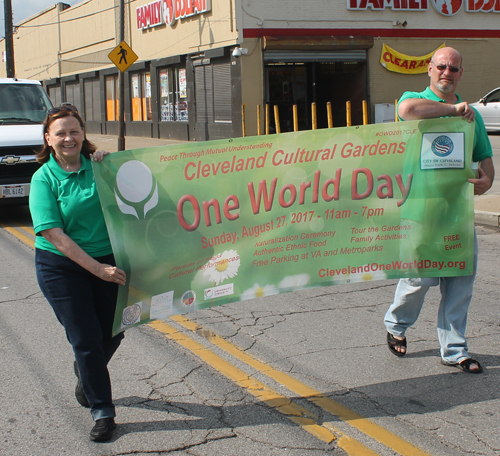 Enjoy these other images from the Glenville Parade. 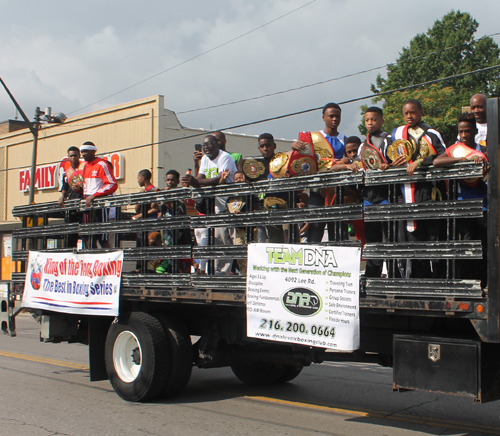 Again, the parade featured most of the Mayoral candidates and council and judicial candidates but we don't include those.